Manulife Financial and Shoppers Drug Mart just announced that they will be collaborating on a medical cannabis program launching in Canada this fall. The partnership will offer customers who have been approved for medical cannabis coverage support from Shoppers Drug Mart specially trained pharmacists who will advise on strains and consumption. Manulife customers will be able to choose a treatment program that “best suits their needs and that is covered under their Manulife Benefits plan,” according to a press release. More details will be made available when the program goes live. 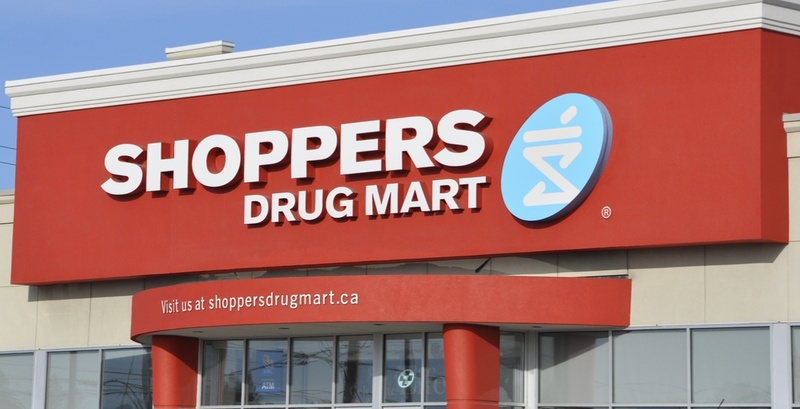 Earlier this year, Shoppers Drug Mart entered into various supply agreements with Canadian licensed producers, including Aurora, Tilray, and Aphria.